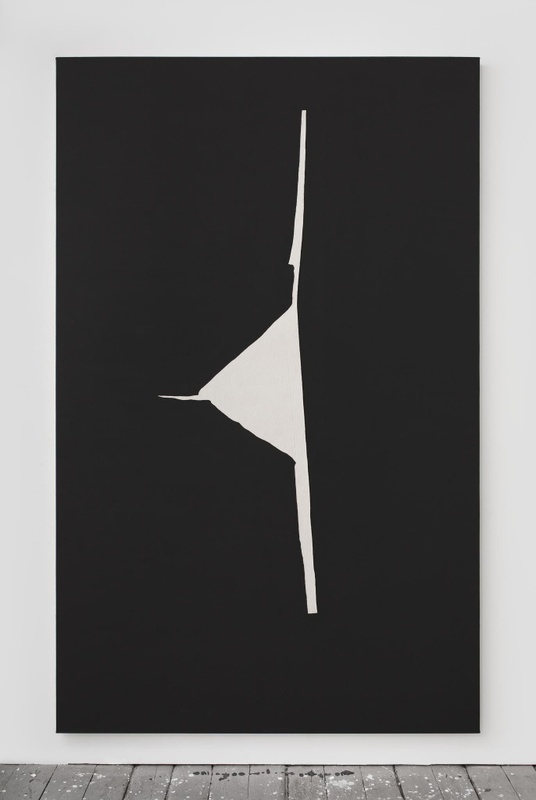 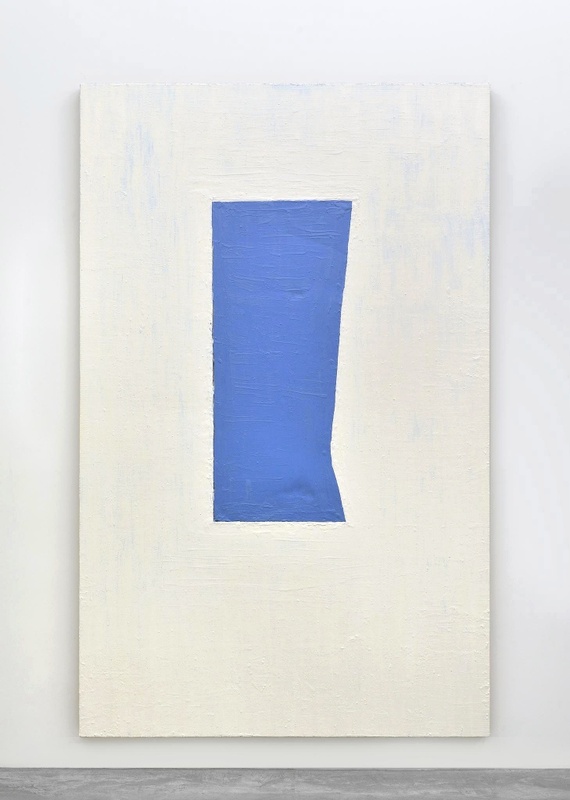 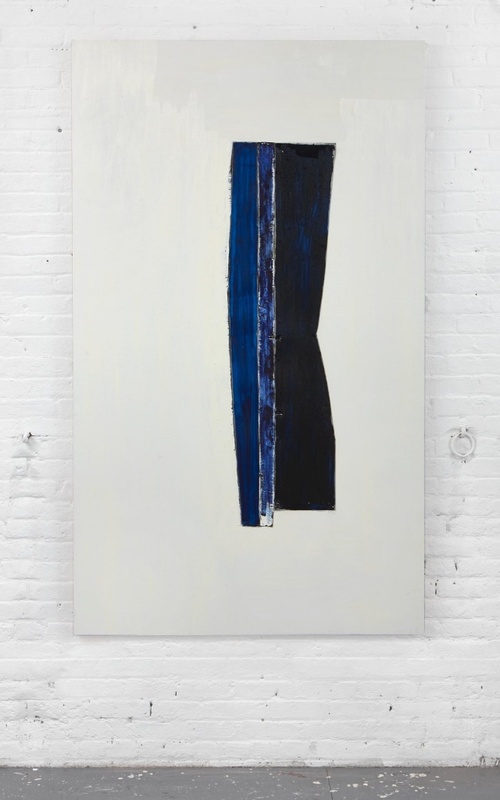 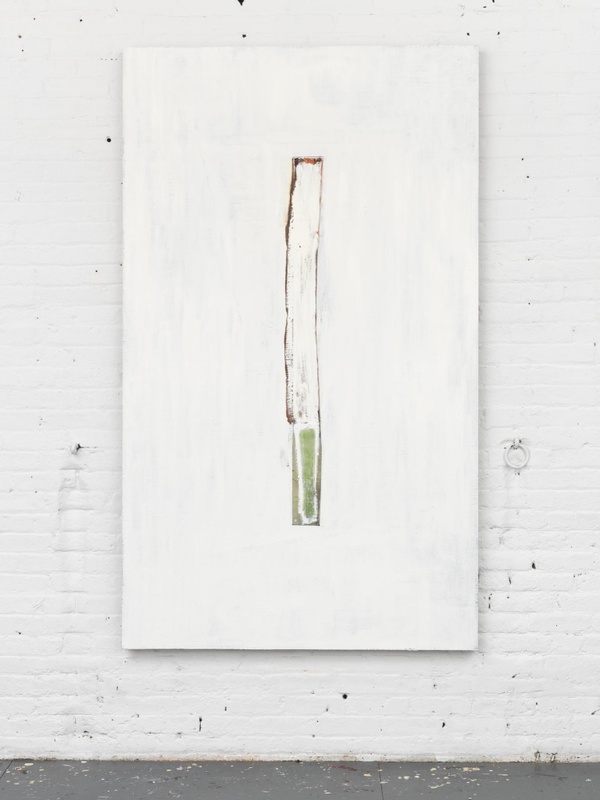 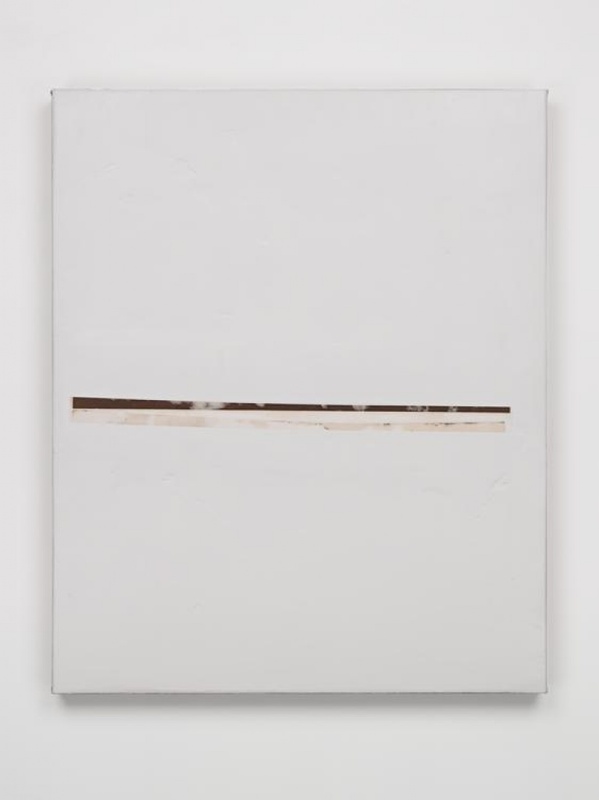 Erik Lindman is by his own admission a painter who is not trying to change things as such. 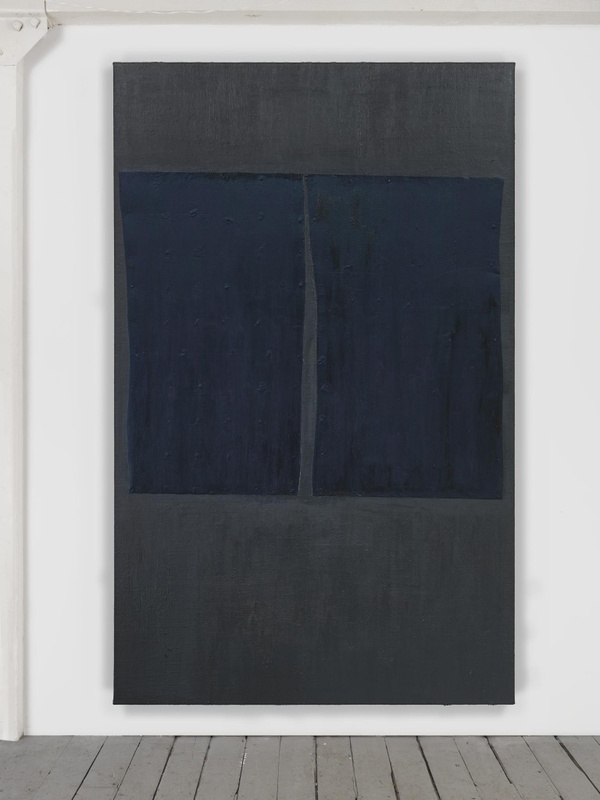 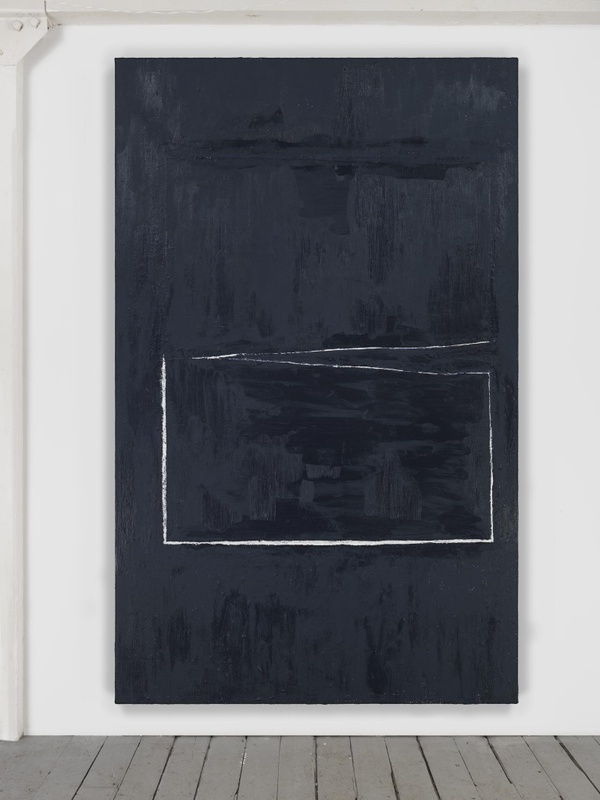 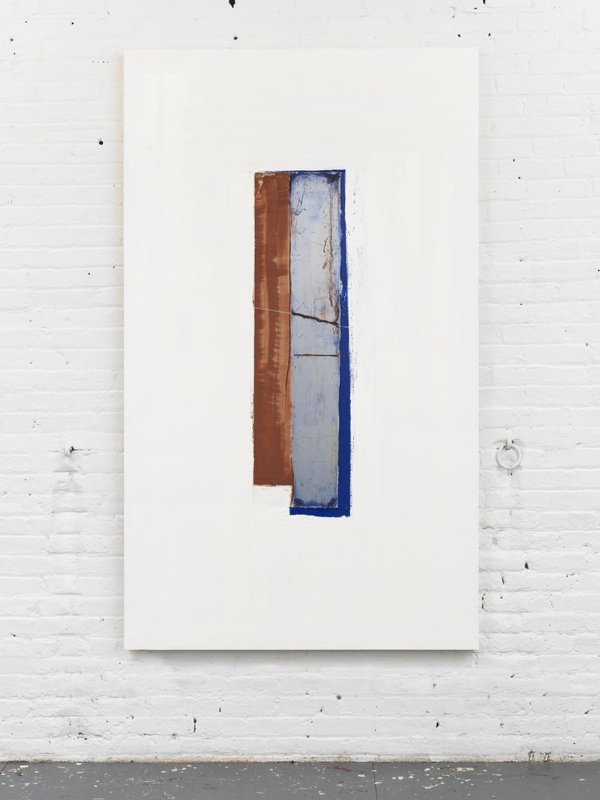 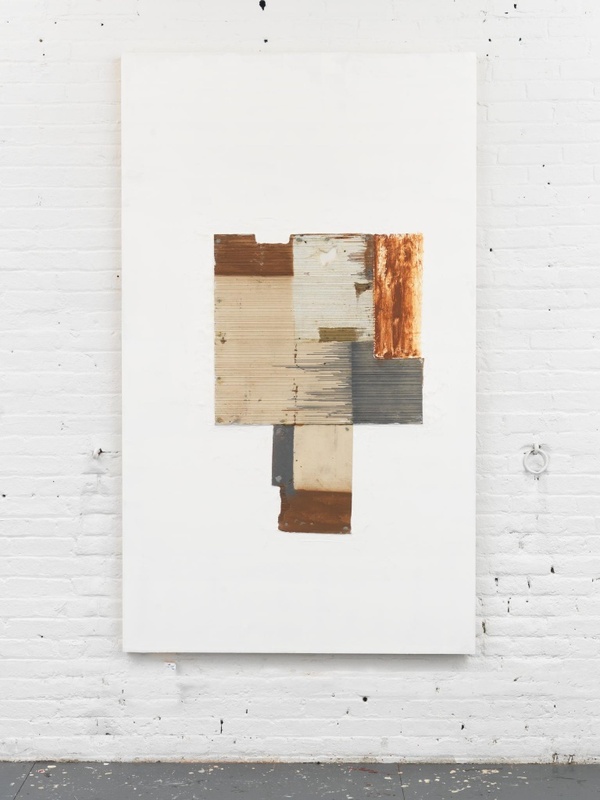 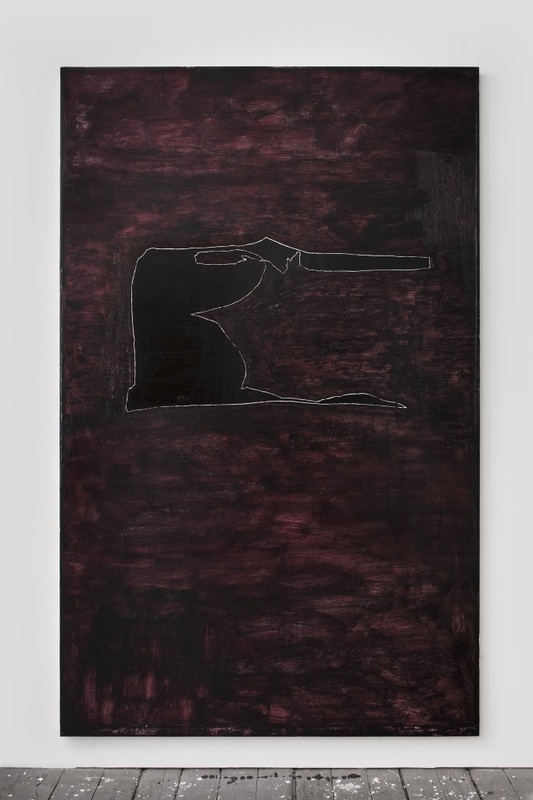 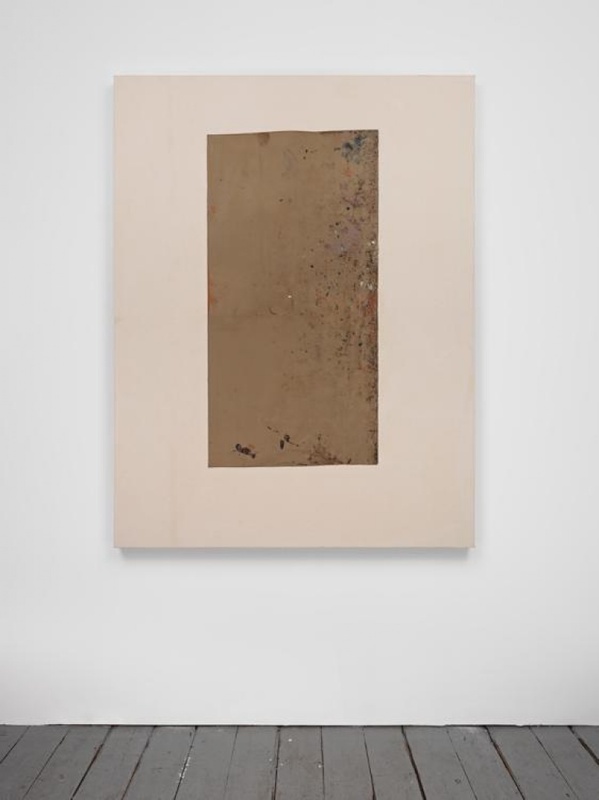 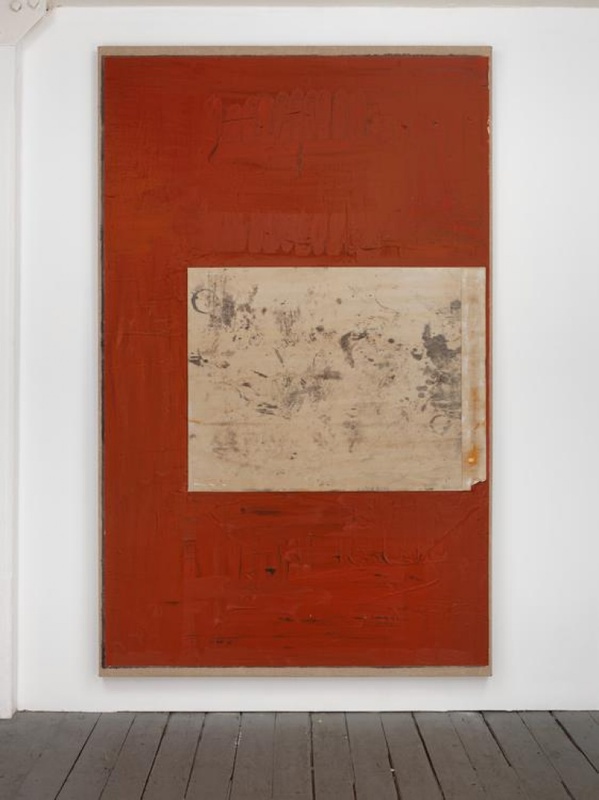 From his writing alone, one can gauge that his is a serious intent, nonetheless to add meaningfully, for his own time and generation, to the complex discourse of abstract painting in terms of its inherent content and subject matter. 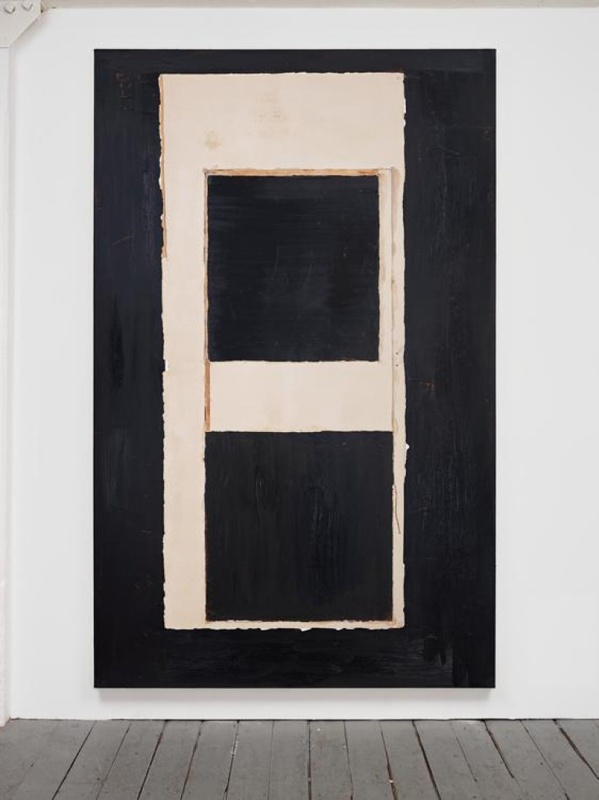 His earlier paintings reminded this viewer of the more simplified advanced abstractions, executed both as painting and as coloured paper collages, by Ljubov Popova and Olga Rosanova – two of the so-called 'Amazons of the Russian Avant-Garde’. 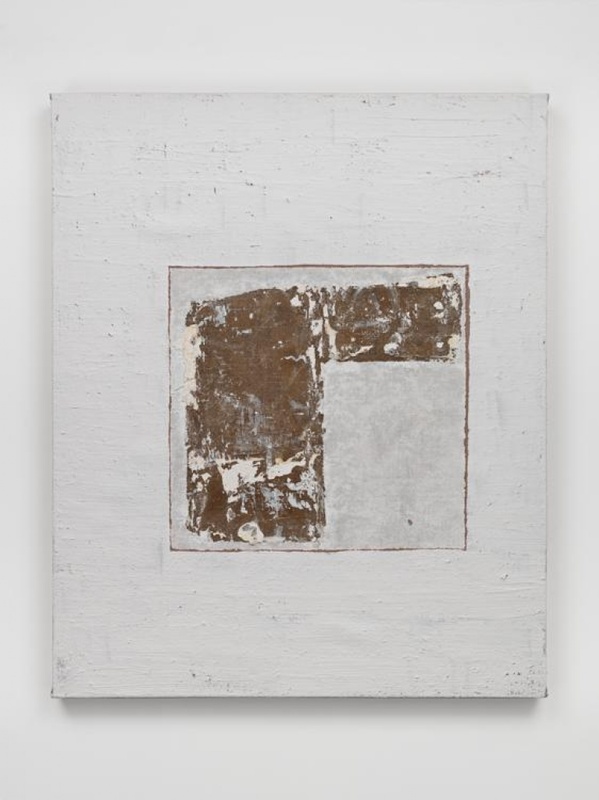 Today, Lindman attempts to achieve in his paintings a personal imagery that in its own way is part reminiscent of the Russian icon tradition. 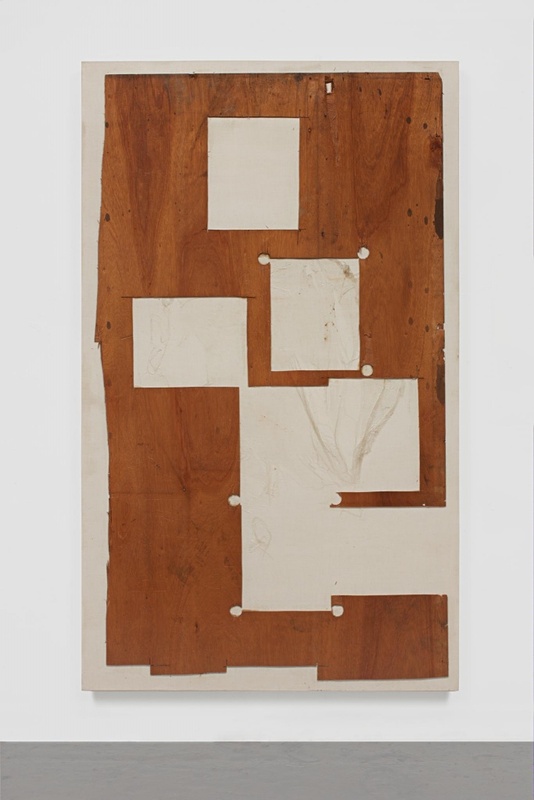 He amazingly succeeds in doing this in spite of the heavy burden of the abstract tradition of the last hundred years. 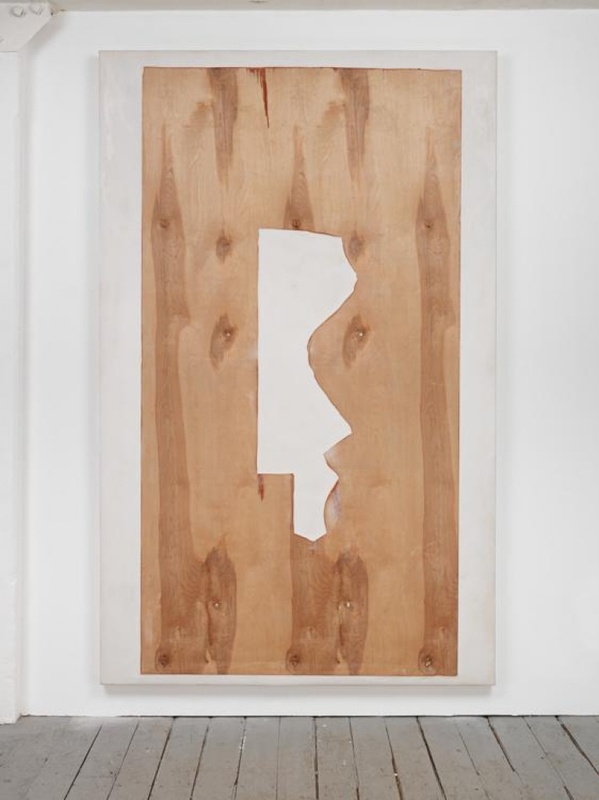 [In his work], Lindman is finding a new mediation of those traditions, which in the best sense is both original and gently eclectic. 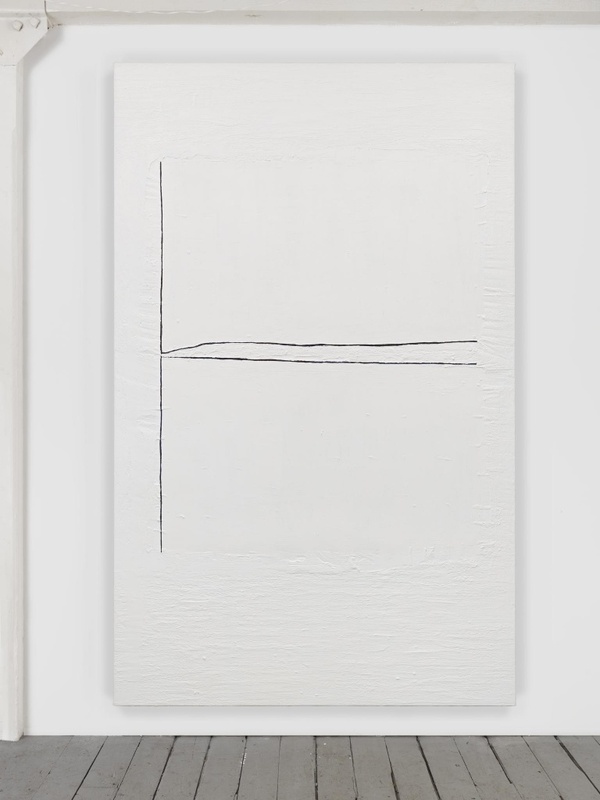 Each painting is, remarkably, an individual event with its own dynamic and sense of situation within a longer tradition of art. 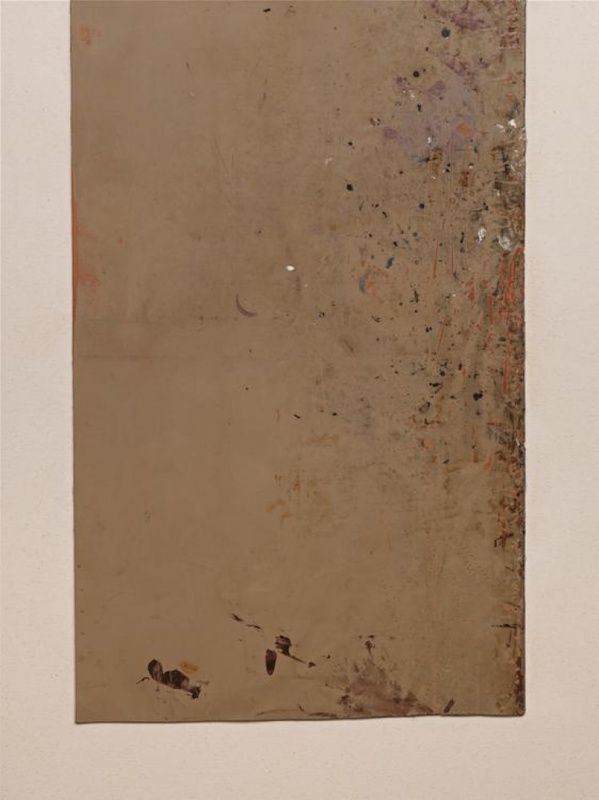 The surfaces of these ‘found’ flat surfaces seem indeed like once-used, now useless, objects such as are found by the artist in skips on his way to work. 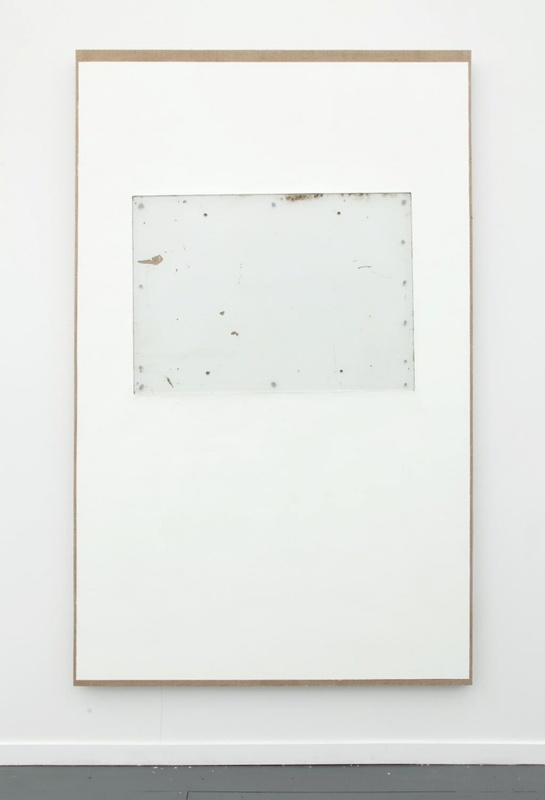 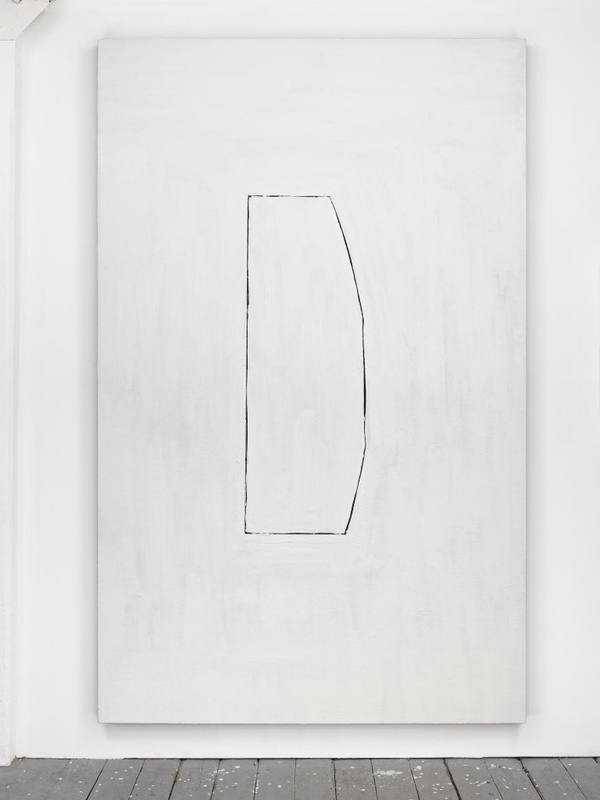 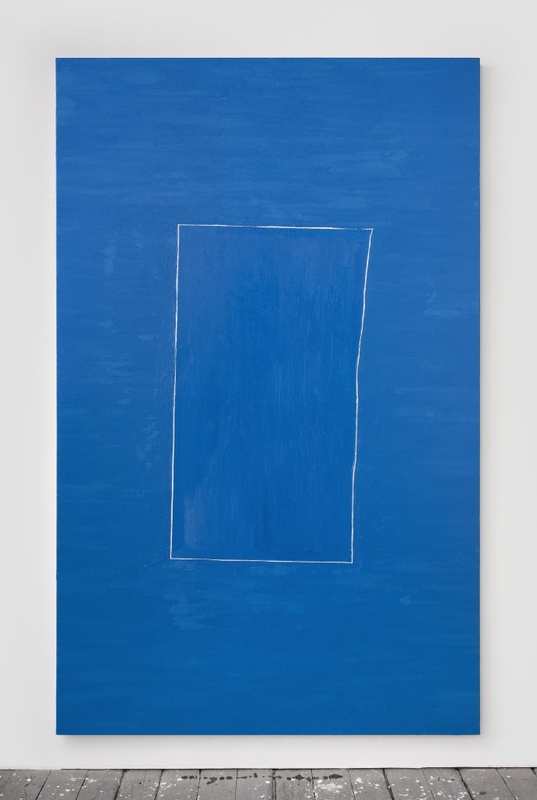 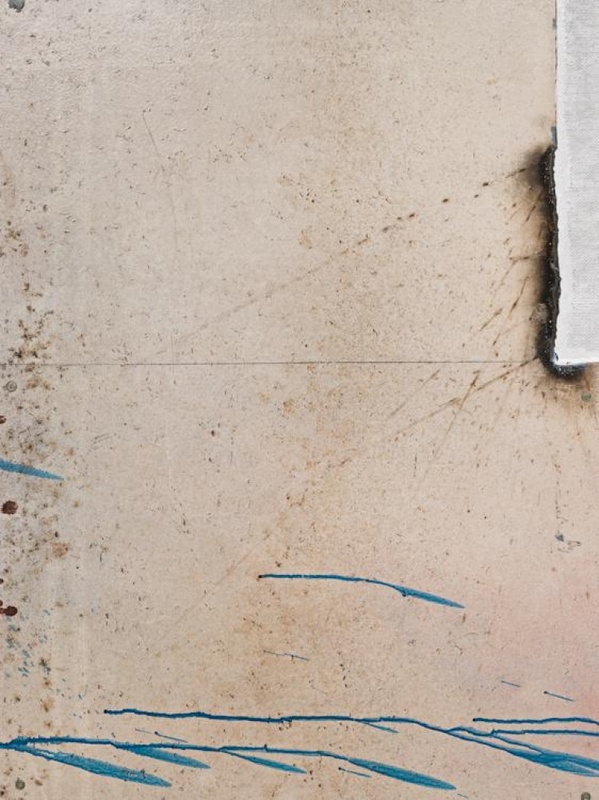 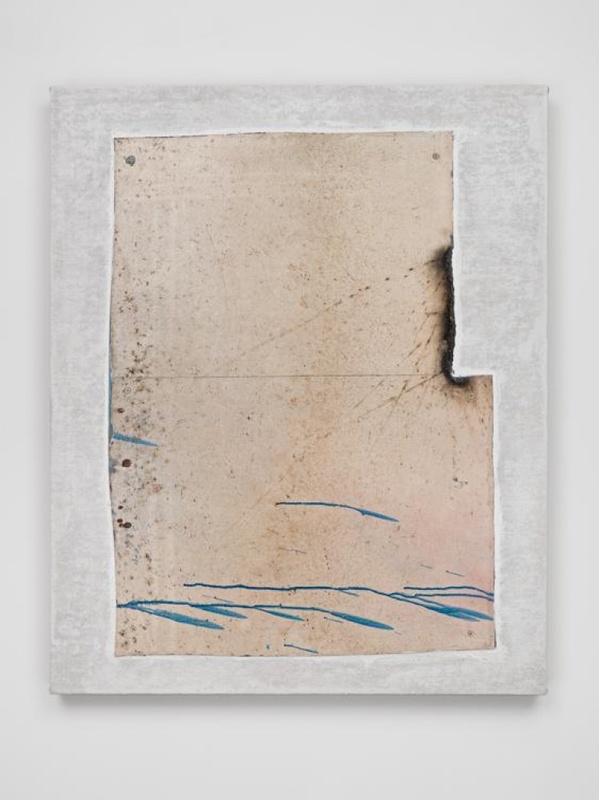 […] They are generationally one step further towards a deliberate and radical anonymity, even when compared to the graffiti- like scratches of Cy Twombly, whose own signs are there to conjure up for the viewer palimpsests, remnants of lost ancient cultures of the Mediterranean.